My first experience of Bedford’s was with their Creme Beer when I was a kid back in circa-1988 Missoula. Bedford’s Creme Beer was the beverage of choice in my group of friends while gorging on pizza or spaghetti and garlic bread. Having been Dungeons & Dragons types, we liked the medieval script on the label and the cool looking banner. 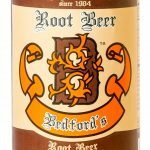 In any case, it was with fond childhood memories on my mind that I purchased my first bottles of Bedford’s Root Beer a few weeks ago. The bottles still bear the same distinctive “B” on the label, and the Creme Beer is still pretty good. 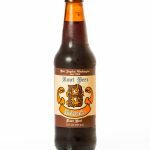 I had run across the bottles of both during a trip to the Root Beer Store, and I was a little bit proud to discover that Bedford’s is a true Northwest root beer, originally hailing from Port Angeles, but now bottled by Orca Beverage in Mukilteo, WA. 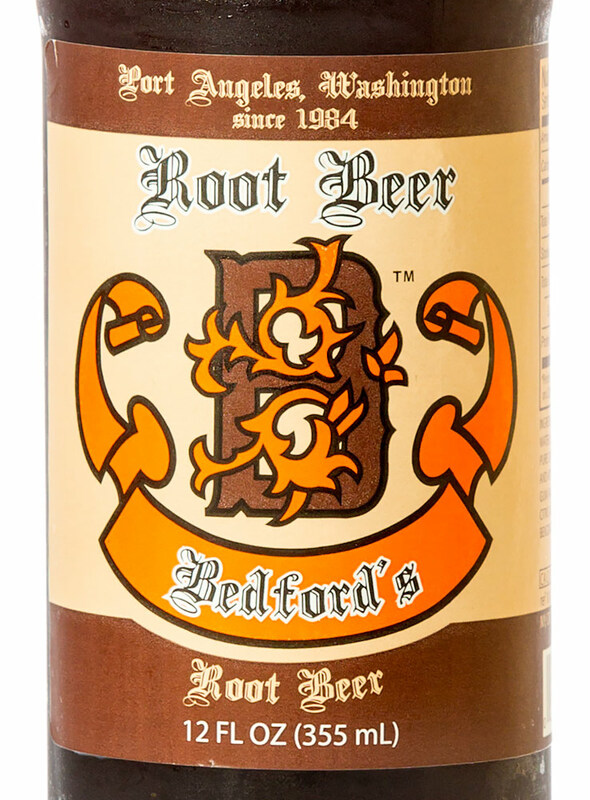 Bedford’s turned out to be a good root beer, but not a great one. 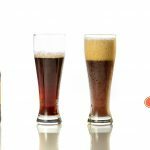 The head was a little better than other Orca Beverage root beers that I’ve tried; during the pour, a low head of froth topped the liquid, and about a half-inch of it lingered for several seconds afterward. That’s still a pretty pathetic head, but it was at least a head, which is more than I can say for many Orca-made root beers that I’ve tried. The flavor strikes me as nice and bright, but perhaps top-heavy. It’s nice and sweet and does not suffer from an excessive amount of wintergreen; the honey and vanilla are most prominent to me, and the fragrance is sweet and almost floral. 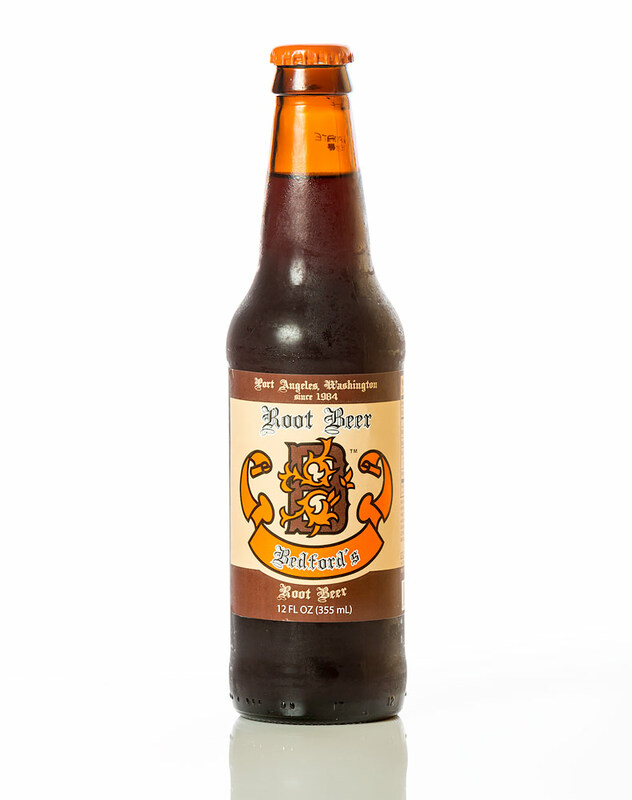 However, this root beer has a medium-light body but lacks the depth and richness of flavor that I’ve found in others. 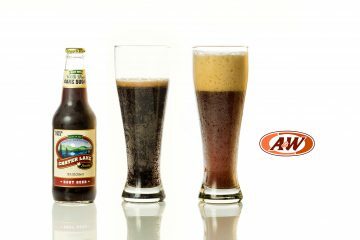 Still, it’s a good root beer… just not among my favorites. 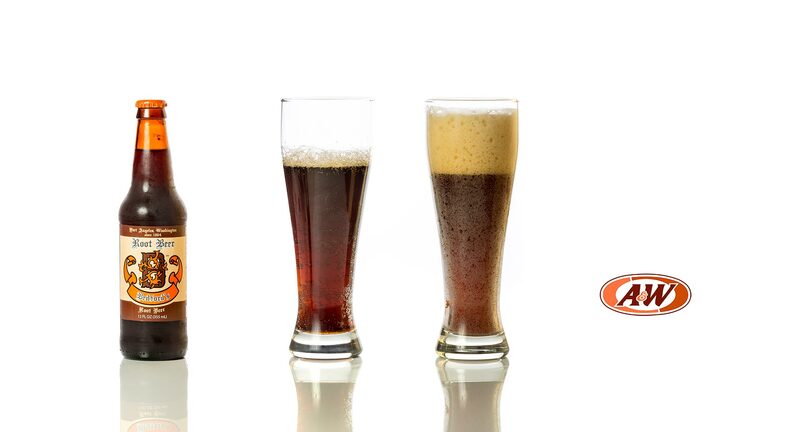 As usual, you can add your own rating to this root beer at the bottom of the rating box, above. I’ve given it a 6/10. 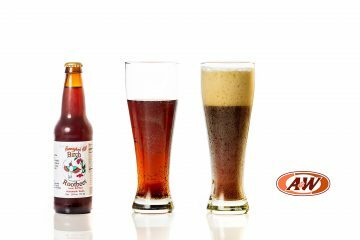 For my root beer reviews, the overall rating is NOT a combined score from all of the individual characteristics; those are just provided for quick reference.